Terry may have mistaken Marty’s astonishment as being surprised that the Chicago Cubs finally won a World Series. 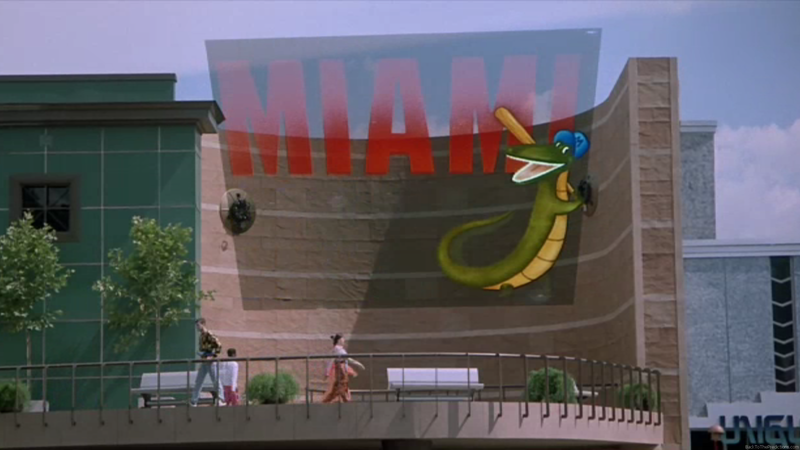 No, Marty was amazed that Miami had a baseball team. It’s 2015…and they do! The Florida Marlins were added to Major League Baseball in 1993. They have gone on to win the world series in 1997 and 2003. 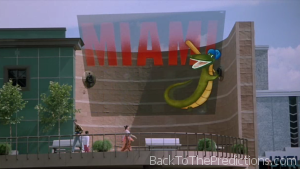 Although we would have counted this as an accurate prediction for placing a Major League Baseball team in Miami, they further cemented the accuracy of this prediction in 2012, when the team was renamed to “Miami Marlins”. 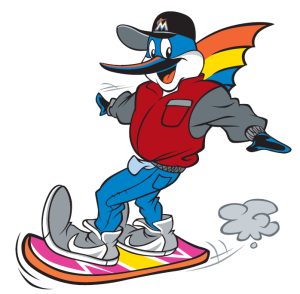 The Miami Marlins are playing up their connection to Back to the Future Part II with several theme nights this season in which they hope to “Rewrite the Future”.